The North Pole's 239th Annual Talent Show! It's Christmas eve at the North Pole, and Santa's elves are off the clock and ready to cut loose! 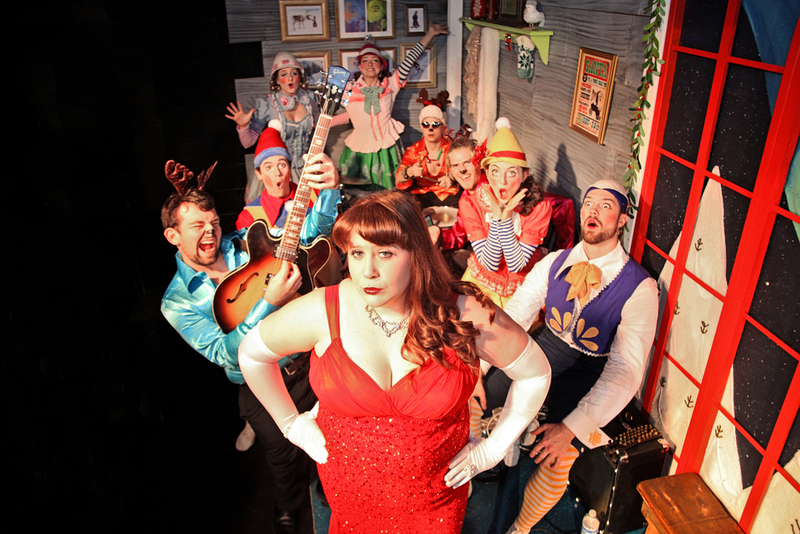 Pointless Theatre reprises their winter cabaret for adults, with new elves and acts. 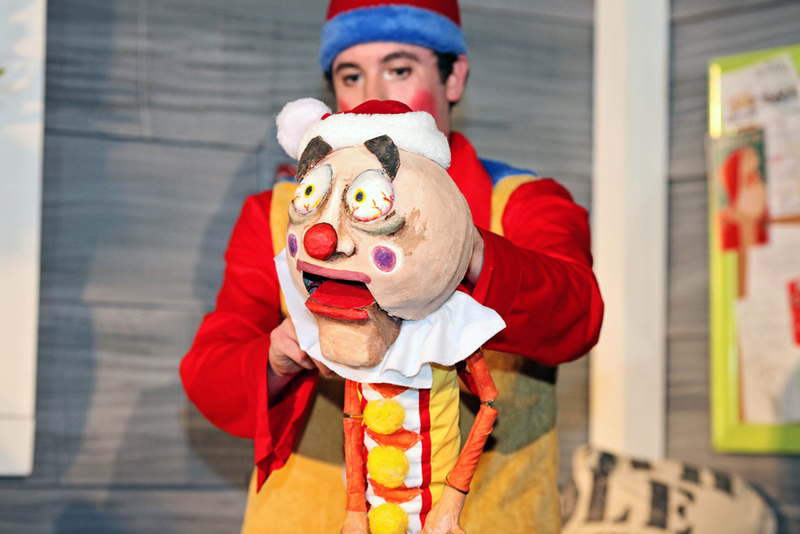 This irreverent celebration of the holidays features puppetry, improv, and a funky reindeer band. RUN TIME: 60 minutes, no intermission | This show is not recommended for children.